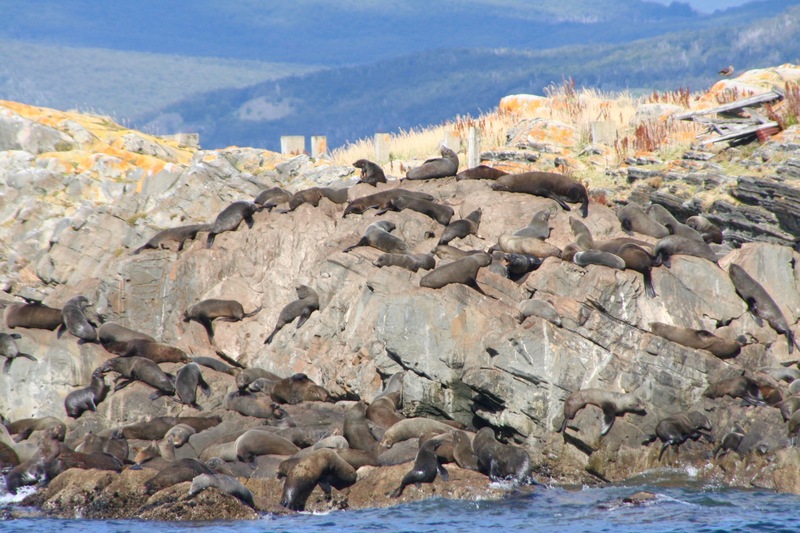 Argentina is a country of extraordinary geographic and climatic contrasts. 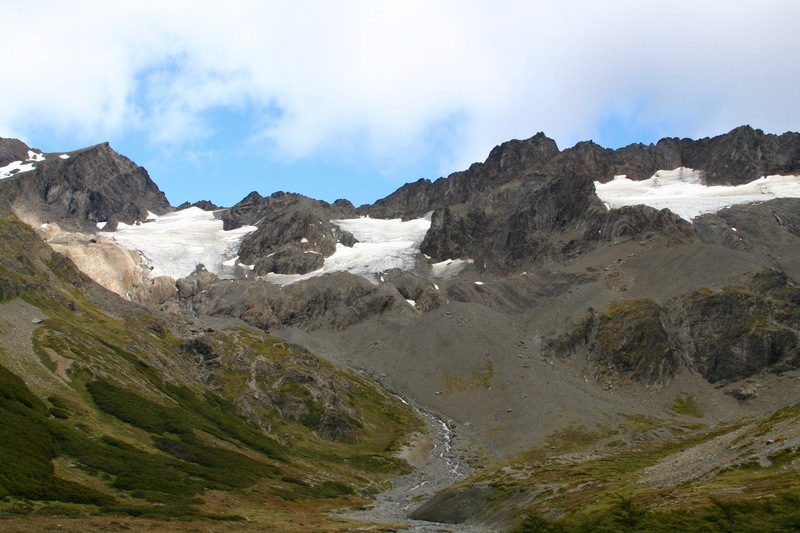 The sheer range of landscapes and temperature zones would be hard to find in almost any other country on earth. 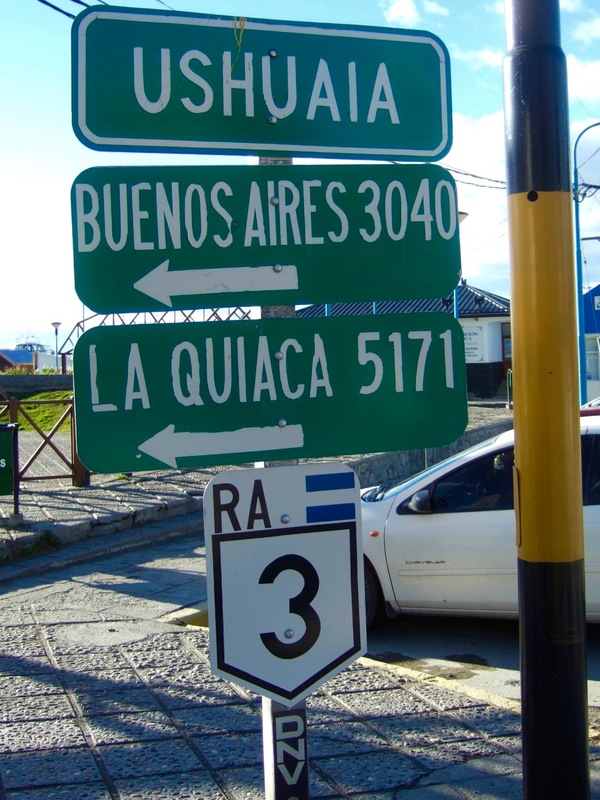 Unless you have a lot of time to travel overland, hopping on one of Aerolineas Argentinas’ internal flights can, in just a few hours, transport you between very different versions of Argentina. 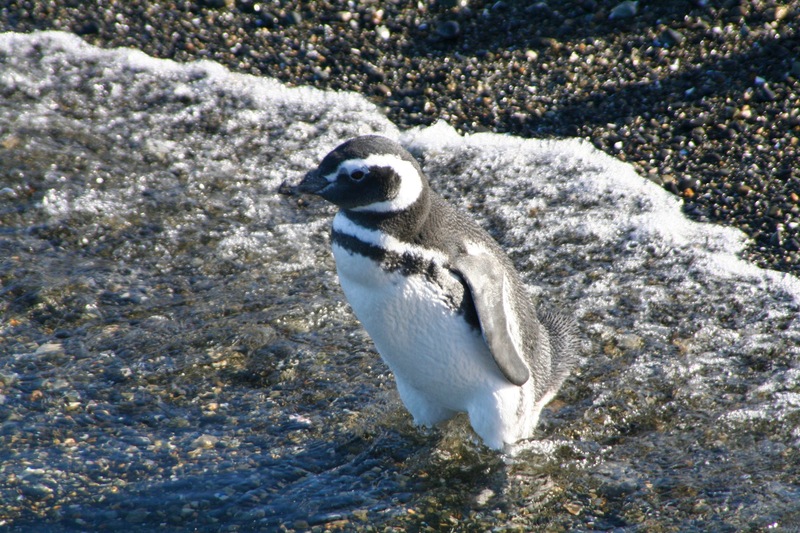 You can find yourself in the tropical humidity of Iguazu one day, and in the frigid temperatures of Tierra del Fuego the next. It really is a land of extremes. 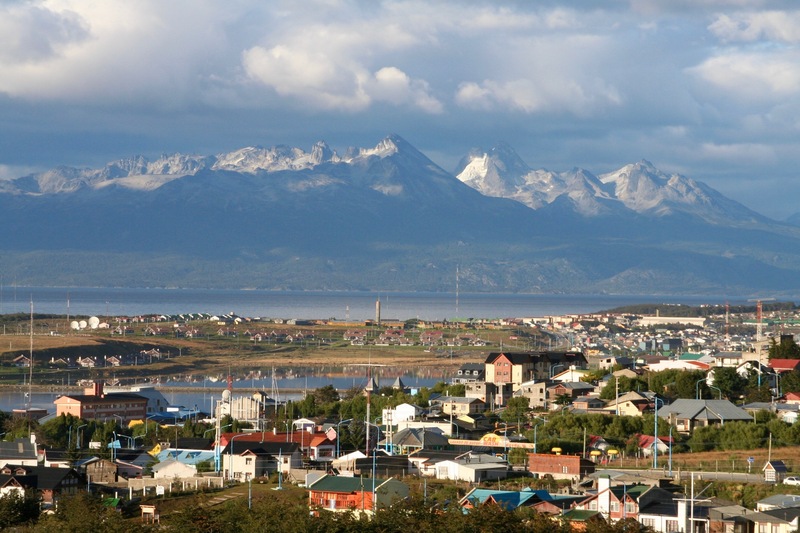 Arriving in Ushuaia from cosmopolitan Buenos Aires, the snowcapped mountains and vast sweep of the Beagle Channel loudly announce that you’re most definitely not in Kansas anymore, Dorothy. 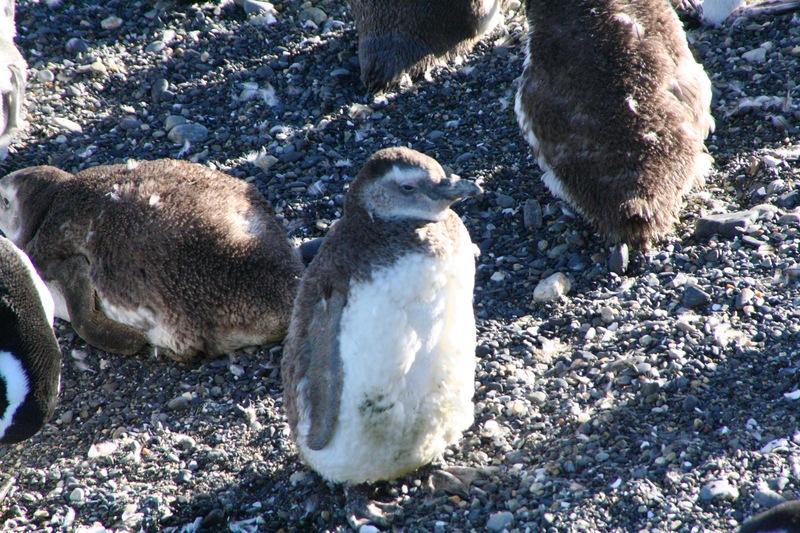 The sense of distance and isolation in a place acclaimed as the city at the end of the world is more than cliche. 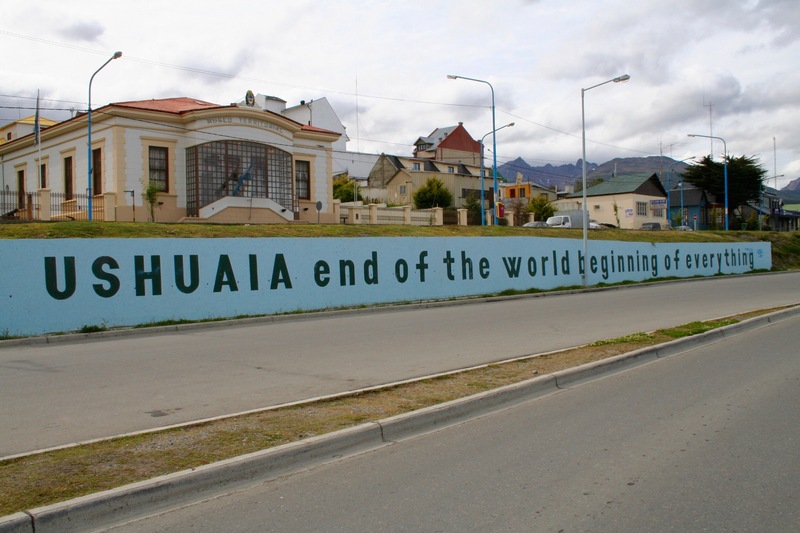 Sit in a bar in downtown Ushuaia sipping a craft beer from the Beagle microbrewery, and you’re closer to the South Pole than you are to Argentina’s most northerly town, La Quiaca, some 5,171 km away on the border with Bolivia. 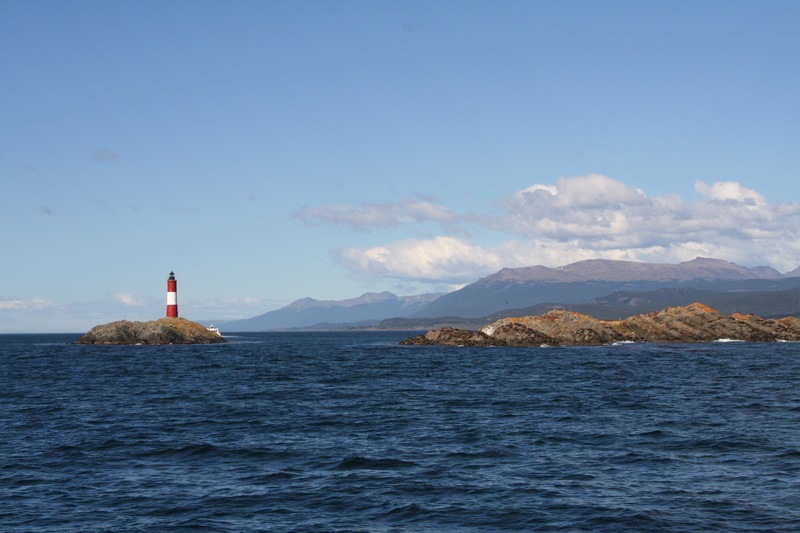 European’s first discovered Tierra del Fuego in 1520. 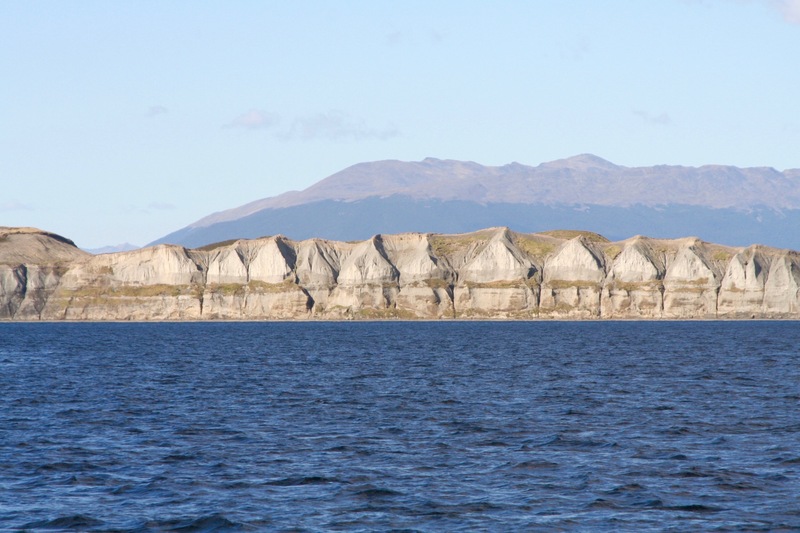 Portuguese explorer Fernando Magellan sailed through the Strait of Magellan, which separates the Tierra del Fuego archipelago from the rest of South America, and named it the Land of Fire because of the many fires he saw in native Selk’nam settlements. Numerous European ships would visit over the centuries that followed, including the most famous of all, the HMS Beagle captained by Robert Fitzroy and carrying Charles Darwin. 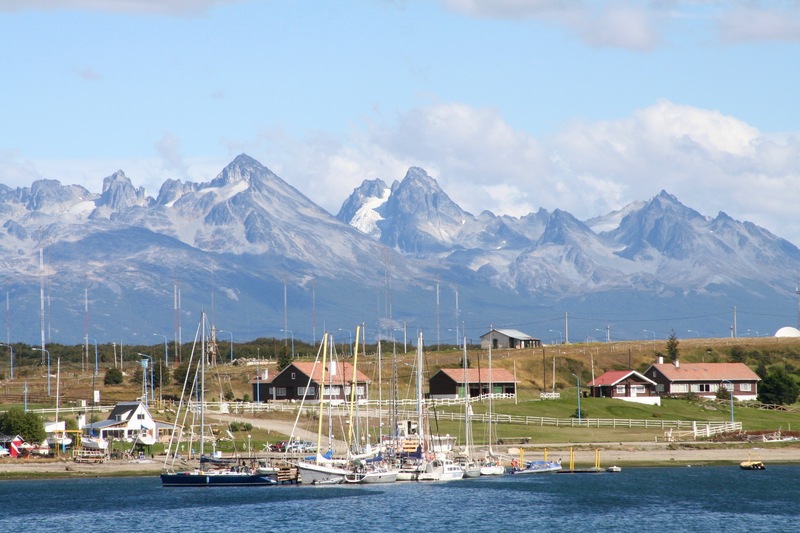 It was only in the 1870s that Europeans began settling Tierra del Fuego. Surprisingly, it was British missionaries who arrived first, fired by a zeal to convert the Selk’nam. 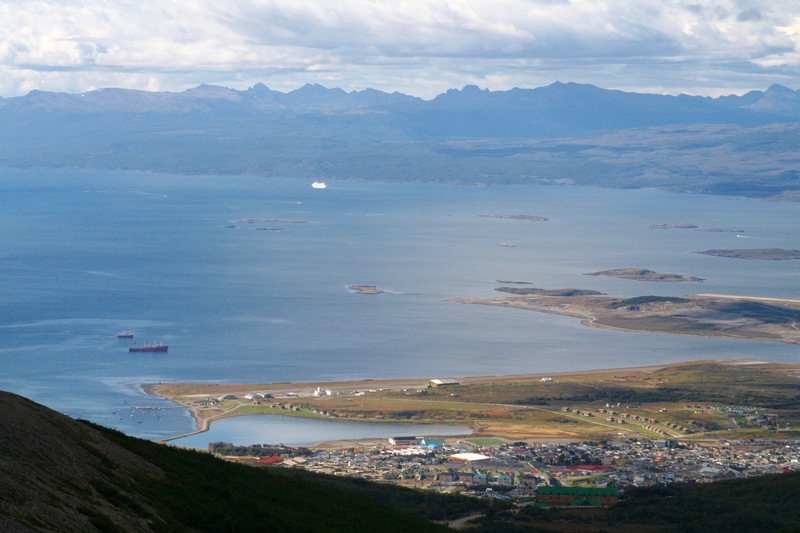 They started an informal settlement in Ushuaia that would grow into the somewhat informal contemporary city. The missionaries’ arrival was disastrous for the Selk’nam, because hot on their heels came ranchers and gold prospectors. Mutual animosity culminated in what is known as the Selk’nam genocide, when indigenous communities were wiped out. It’s a history worth remembering. 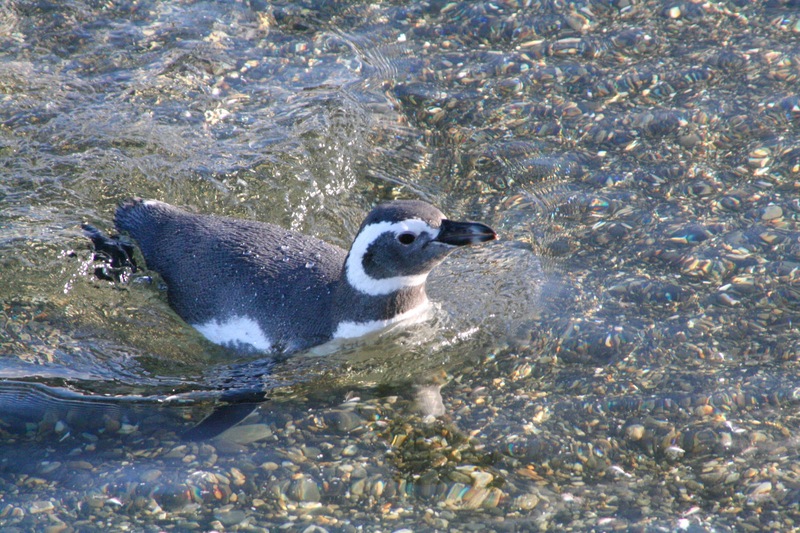 Ushuaia itself doesn’t hold too many attractions, but the surrounding countryside is a treasure trove of outdoor activities, on land and water. The climate in this part of the world can be unpredictable and I could imagine a visit in bad weather being a pretty miserable experience. 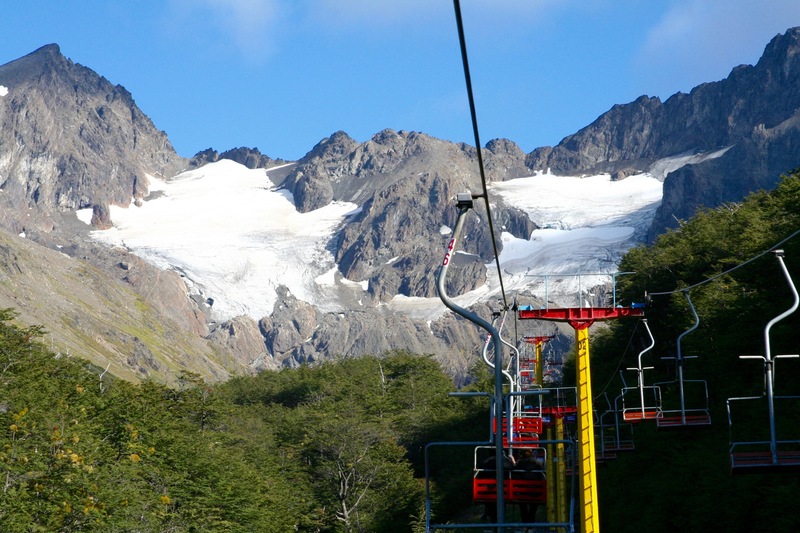 We had a couple of days of decent weather that allowed us to hike in Parque Nacional Tierra del Fuego, and take the ski lift to the Martial Glacier in the mountains behind the town. 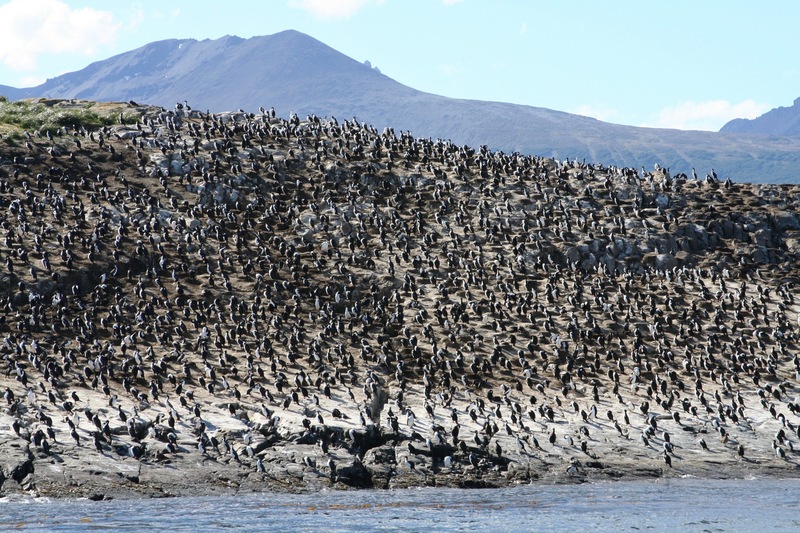 The panoramas of Ushuaia and the Beagle Channel are simply magnificent. 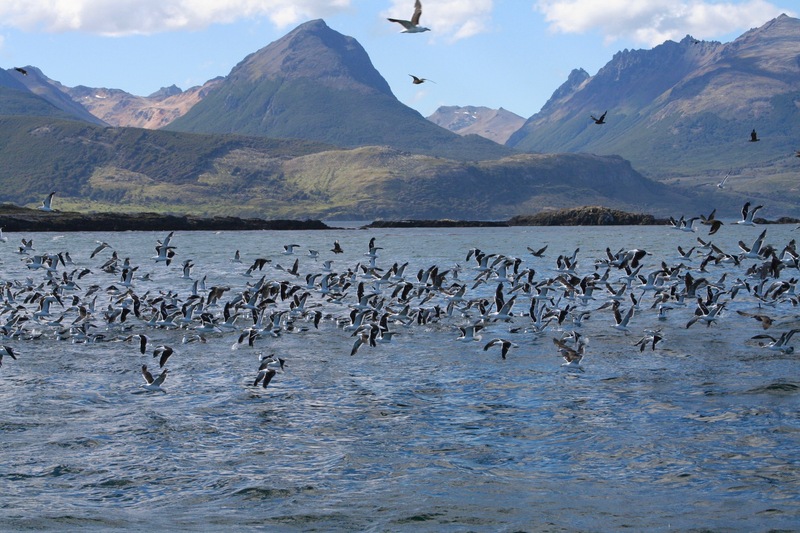 If you’re in Ushuaia, it’s almost obligatory to take a boat trip down the Beagle Channel and recreate something of the original Beagle’s journey. 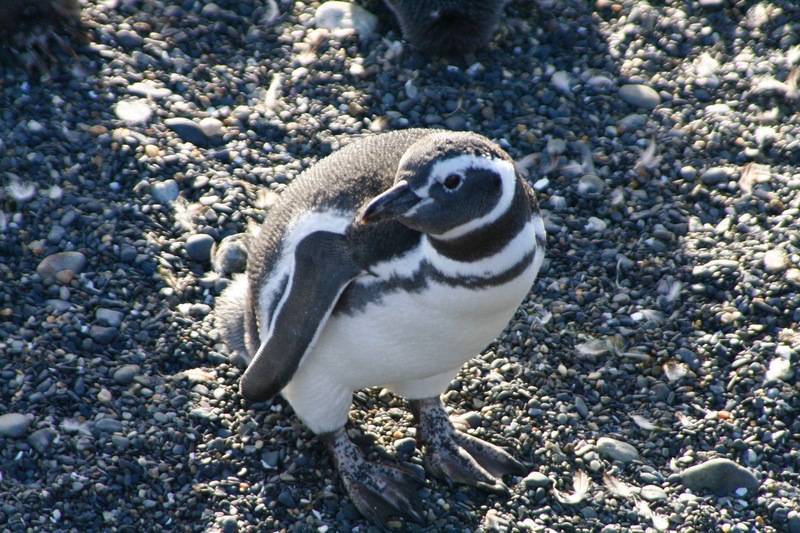 We set out on a full day trip that took us to Martillo Island where a colony of Magellanic penguins are to be found. 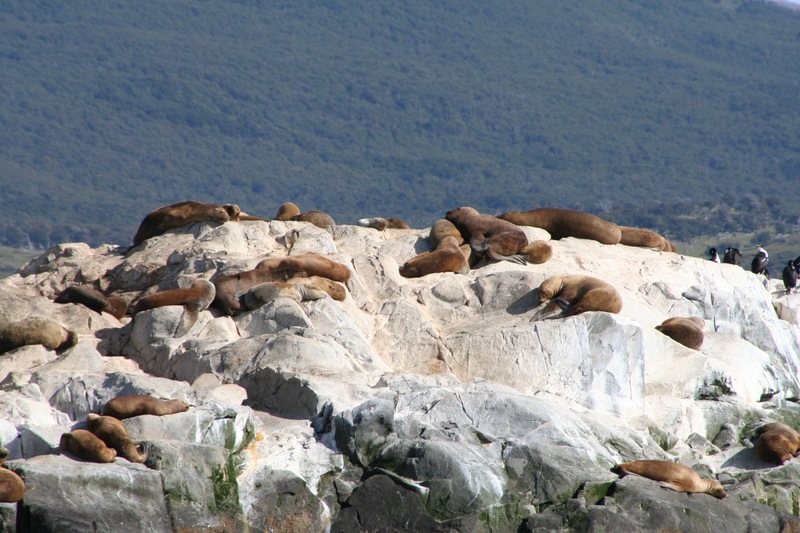 Snowcapped mountains form the backdrop of the journey, which passes several islands populated by cormorants and sea lions. It was freezing on deck. 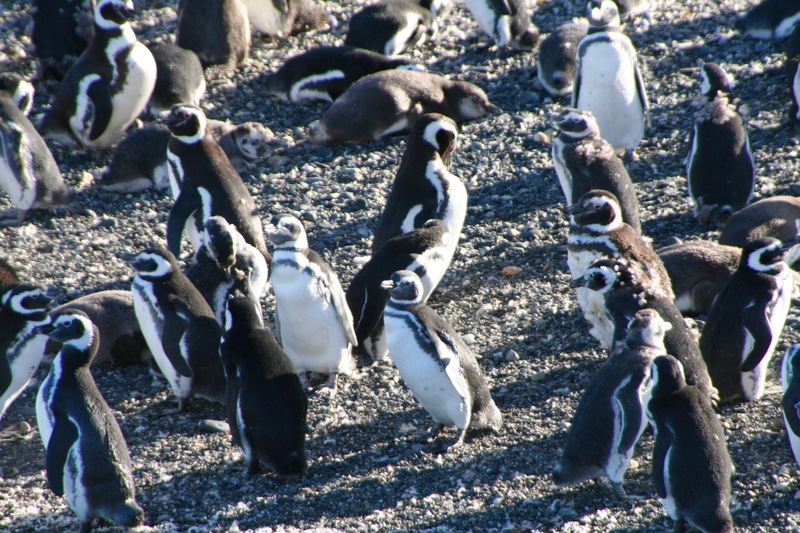 I was looking forward to seeing the hilarious-looking Magellanic penguins, but hadn’t factored in just how smelly they are en masse. Really, really smelly. 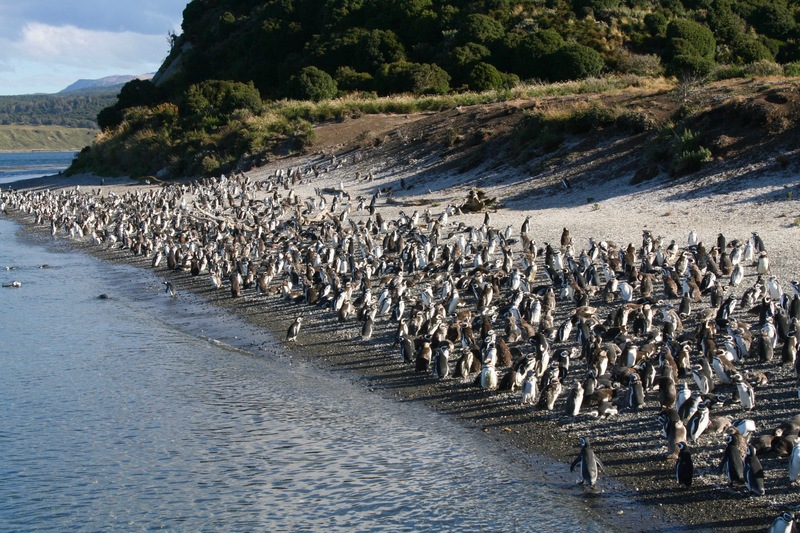 Carry on south from the penguin colony and you’ll soon find yourself at Cape Horn, one of the most fearsome stretches of water in the world. Named by a Dutchman, Willem Corneliszoon Schouten, who departed from the port of Hoorn in 1615 looking for an alternative route to the spice islands of Indonesia. Sailing West he rounded the bottom of South America and named it Cape Horn, or more likely Kaap Hoorn, after his home town. 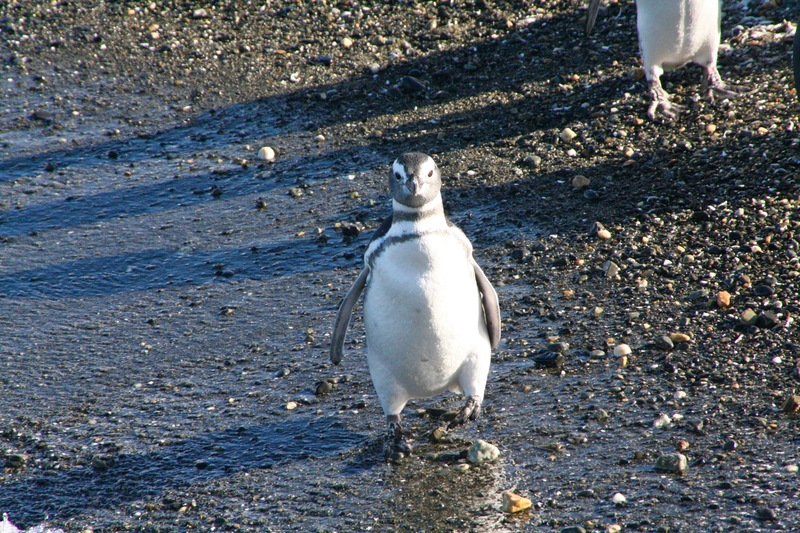 South is the route to Antarctica, but we turned northwards back to Ushuaia. On dry land, we wandered around town and visited the large Falklands/Malvinas War memorial dedicated to Argentina’s dead. 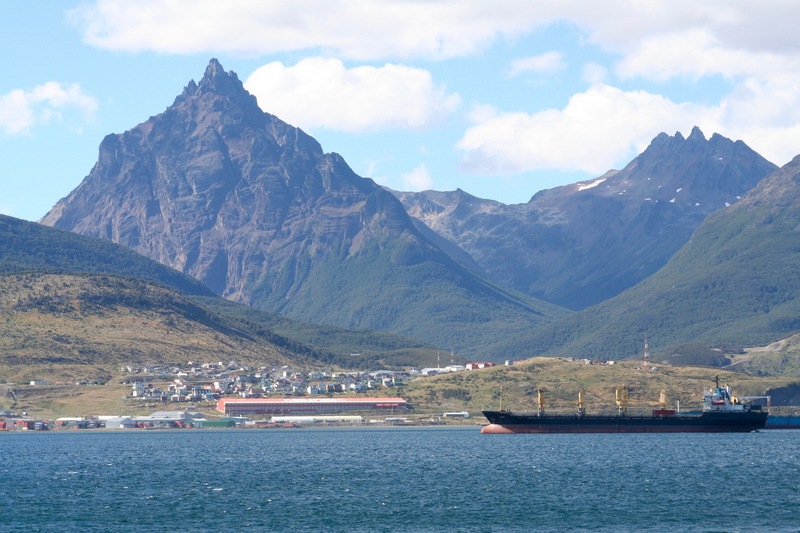 Ushuaia is the home of the Argentinian navy, and it’s from here that the invasion of the Falkland Islands started, and where the doomed cruiser, the General Belgrano, departed from before being sunk with the loss of 323 lives. 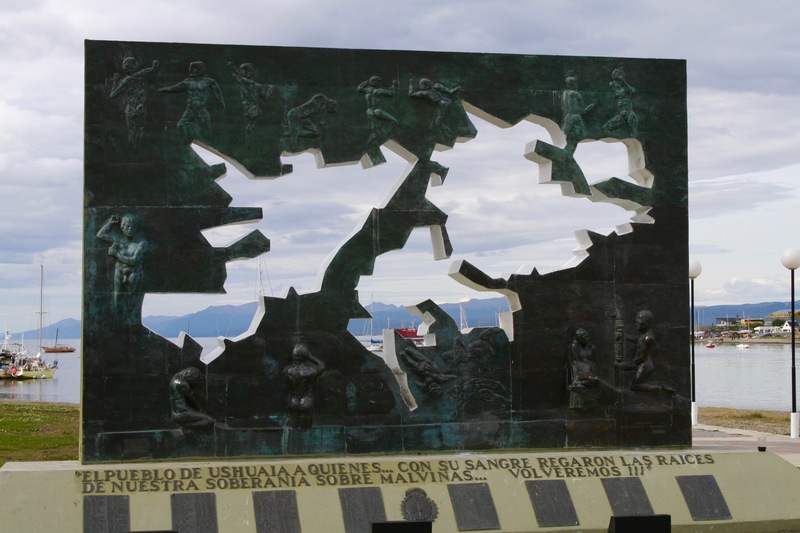 You see signposts and memorials to the Isla Malvinas almost everywhere you go in Argentina, but they are far more poignant in Ushuaia.